The crisis of leadership in our world today and, more specifically, the lack of conscious leadership, demands a new approach, a new direction. Our world is suffering at the hands of people who place their desire to be right above the desire to do the right thing. Whether we’re talking about executives, politicians, educators, religious leaders, financiers, healthcare professionals, or any other category of leader, we must stop tolerating those who place self-interest above service to others and the environment. Conscious leaders are self-aware but not self-centered; they focus consciously on practices and behaviors that help them make a positive difference in the world. In this book, the three themes of Noticing What is Going On, Setting Intention, and Acting Responsibly form the basis of a radical new way of leading in the world. 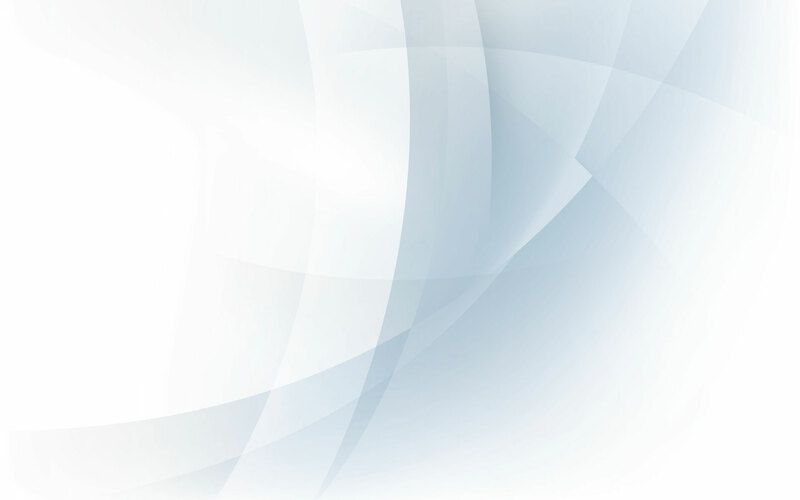 Three practices have been included for each theme. Listening with all the senses, learning relentlessly, and living mindfully are the three practices for noticing what is going on. 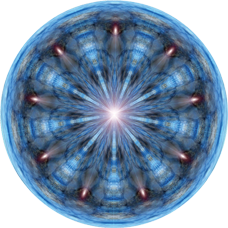 Exploring purposefully, thinking possibility, and committing to action are the three practices for setting intention. Speaking candidly, acting with integrity, and taking responsible action are the three practices for acting responsibly. Each of these practices may be considered separately, but combining all the practices, and practicing all the practices all the time, represents the tenth practice. The author draws on his coaching, consulting, and leadership experience along with his academic studies and the writings of experts in the emerging fields of conscious leadership and conscious business to illustrate the real-life application of conscious leadership practices. 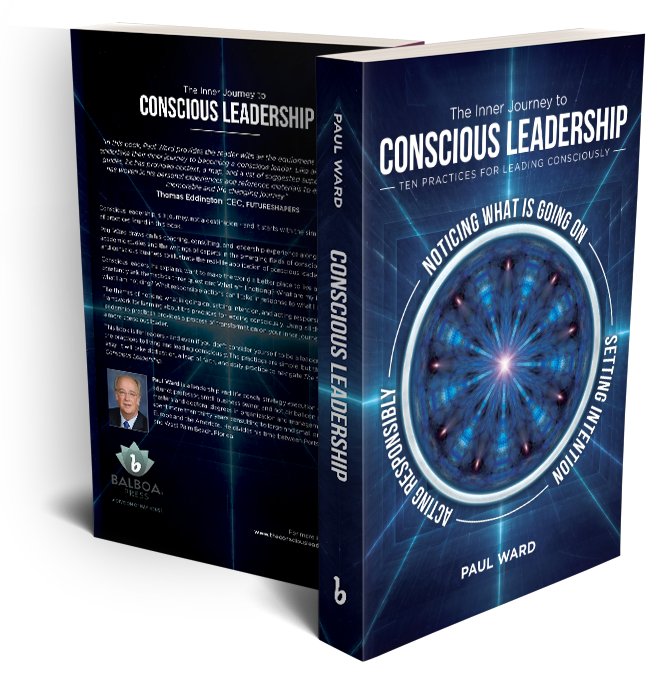 The specific practices and behaviors identified in this book are essential for anyone aspiring to be a conscious leader. Even if you don’t consider yourself a leader, the practices in this book can be applied to living consciously as well as to leading consciously. Conscious leaders have a responsibility to serve as planetary stewards, making a meaningful contribution to the future of the world, their organizations, and the people whose lives are entrusted to them. This book will help you shape your future with mindful awareness, purposeful intentions, and responsible actions. © 2018 The Conscious Leadership Book. The Inner Journey to Conscious Leadership.